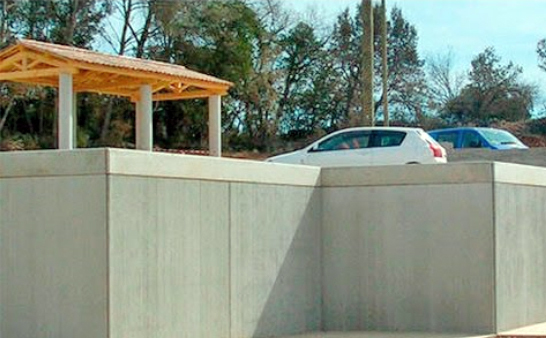 Poured concrete retaining walls, also called cast concrete retaining walls, present the both the strongest and costliest solution, but when space is at a premium, it is a versatile solution. Because they require advanced construction practices and precise calculations poured concrete retaining walls should only be designed and built by the technically capable. 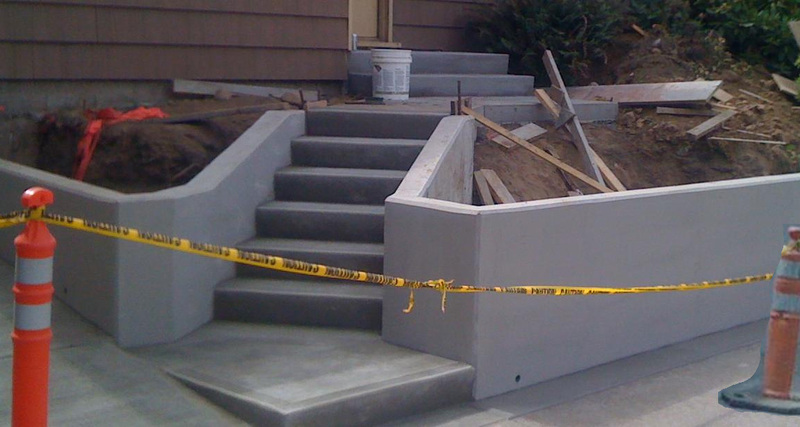 The most attractive feature of poured concrete retaining walls is that you may have them made with any color you like. In addition, you may apply a stamped design or affix an endless array of veneers such as stone or brick. Poured concrete retaining walls also require a reinforced footing which must be poured first in proportion to its thickness and height. An engineer should be engaged when building over three feet in height. 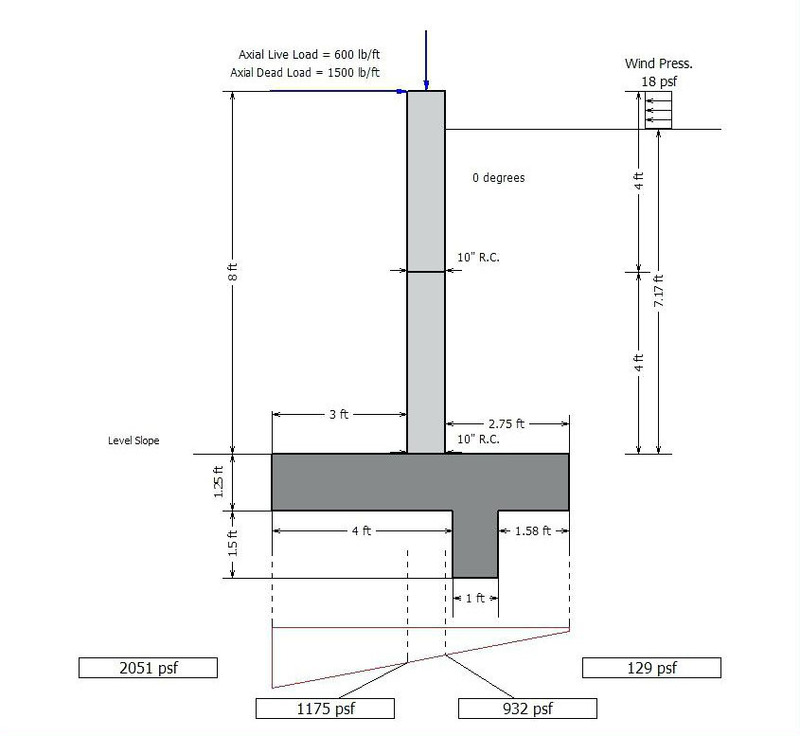 When lateral earth pressure is a concern, as it is in lower laying or moisture rich areas, poured concrete walls provide the greatest resistance, or retention. In addition, because poured concrete has no joints, waterproofing the surface is possible.